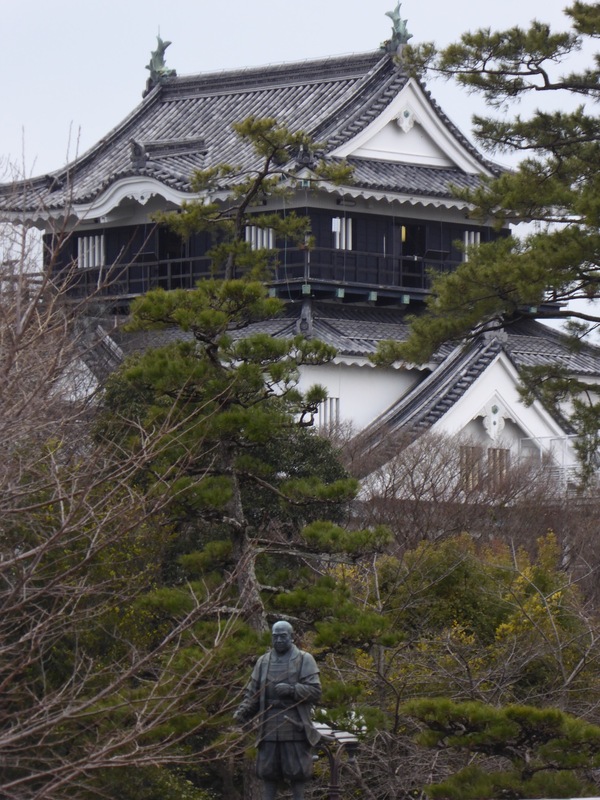 The Shogun, Tokugawa Ieyasu was born in Okazaki Castle in 1542, at a time of great civil unrest. The Tokugawa, or Matsudaira as they were named then, controlled the rice rich Mikawa plains of modern day eastern Aichi Prefecture, a region much desired by the surrounding warlords, each of whom vied to take the lucrative lands. Ieyasu proved a wily leader and brilliant tactician. Maintaining and expanding his territories and power, he followed in the footsteps of the other two national unifiers, Oda Nobunaga and Toyotomi Hideyoshi, and in 1603, following the decisive Battle of Sekigahara, Ieyasu as victor was invested as Shogun, a title he made hereditary, allowing the Tokugawa family to rule Japan for the next 250 years. 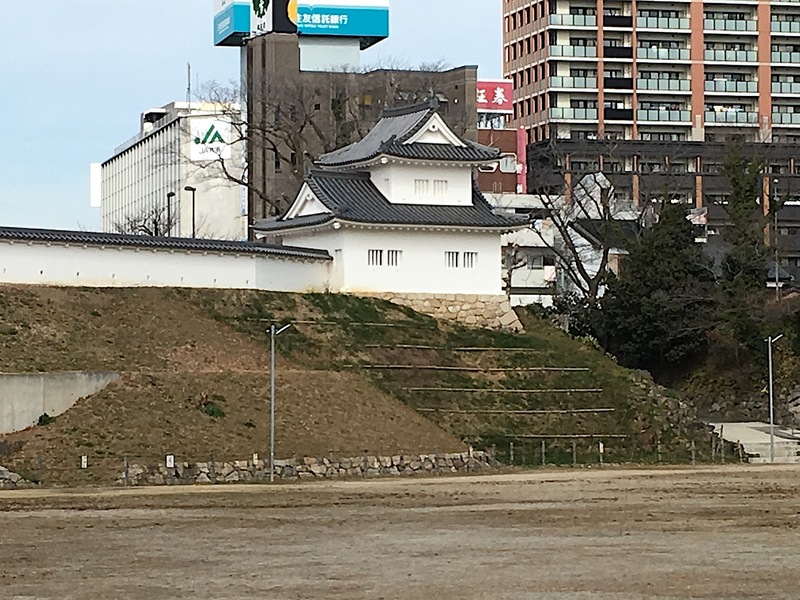 Originally built in 1455 by the warrior Saigo Tsugiyori across the river where the nearby Myodaiji Temple now stands, the original Okazaki Castle was more likely just a small wooden fort. 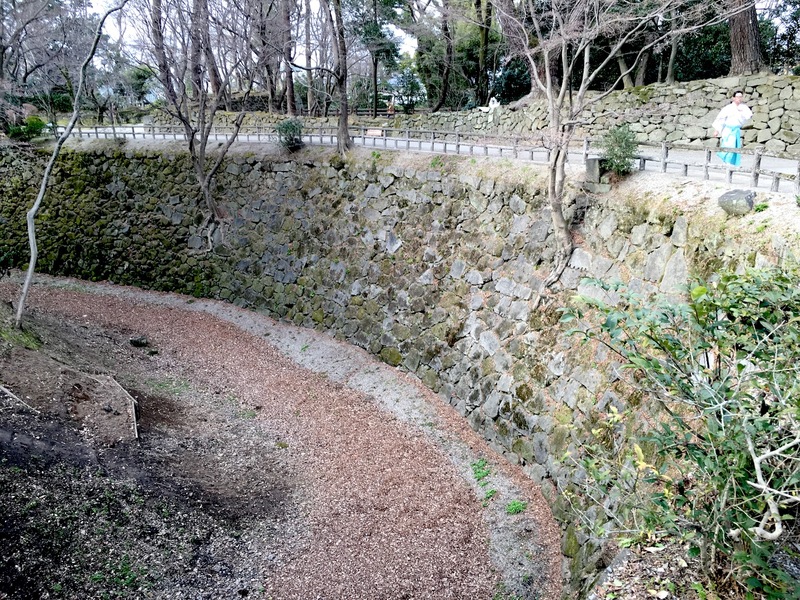 Ieyasu’s grandfather, Matsudaira Kiyoyasu captured the fortress, and rebuilt Okazaki Castle on its present site in 1531, taking advantage of the Otogawa river and a tributary as a natural moat flowing below it. 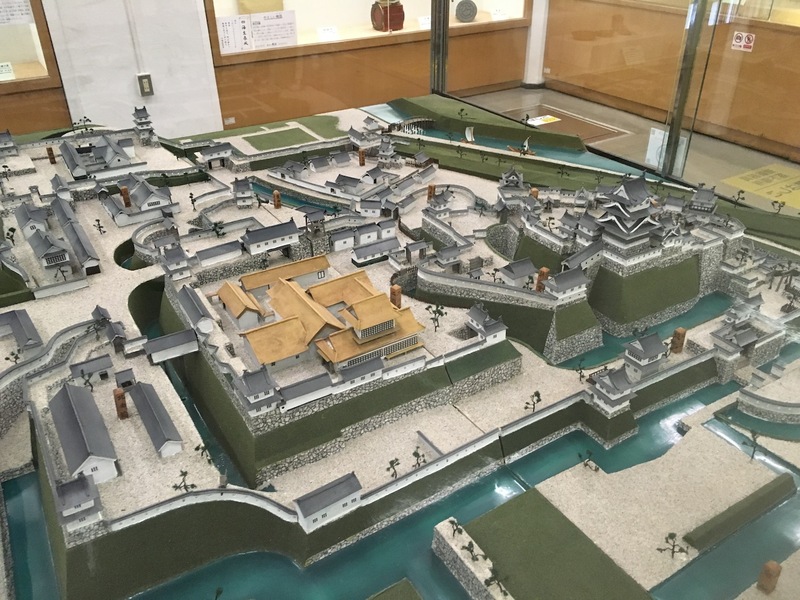 Over the years the castle was expanded and defensive elements developed and strengthened, allowing it to become one of the nations most respected castles. 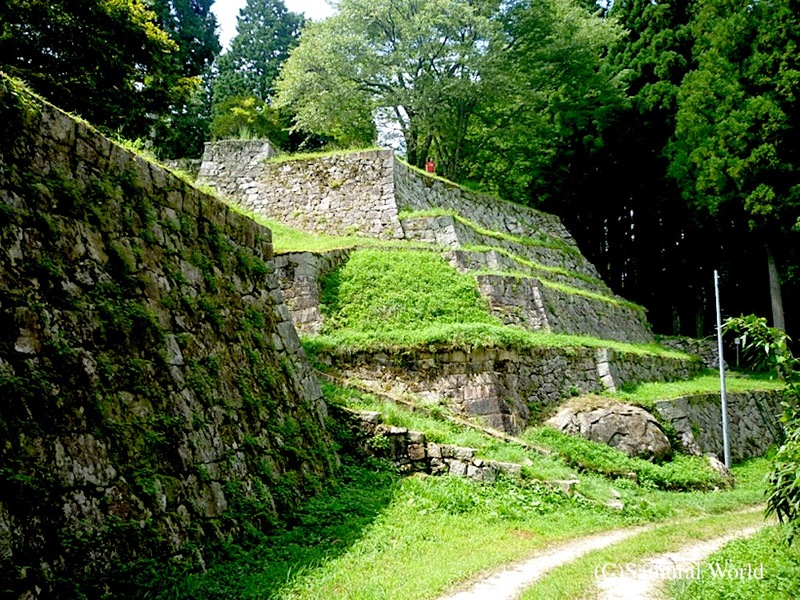 It remained the bastion of the Tokugawa clan for over 350 years. 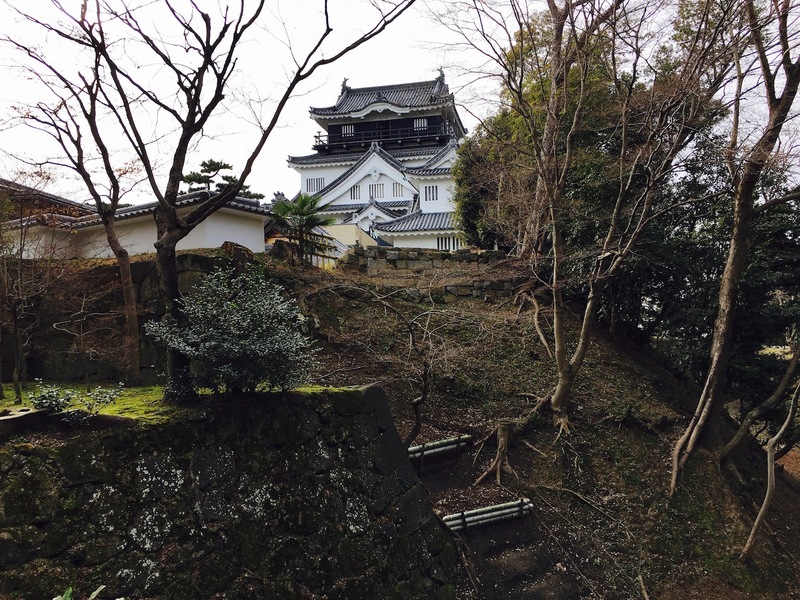 During the Edo Period, Okazaki thrived due to its being an important castle town located along the Tokaido Highway, the major thoroughfare between the capital, Kyoto and Ieyasu’s later stronghold, Edo (modern day Tokyo). 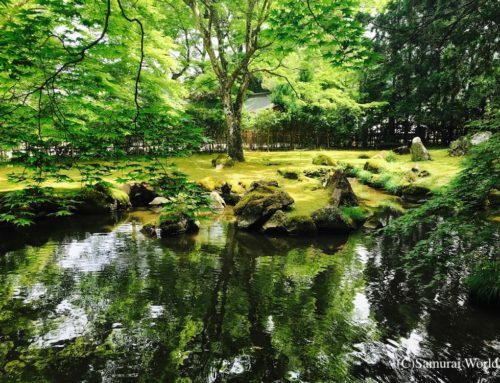 In 1868, Japan ended its feudal system, and eight years later abolished the samurai caste. 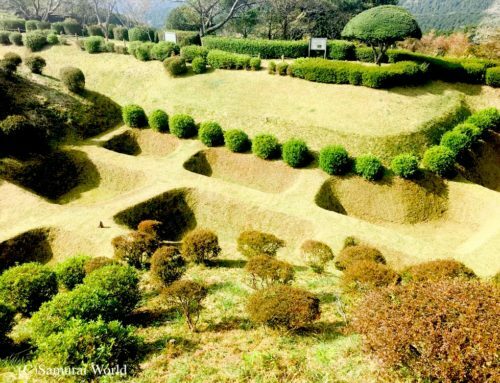 In 1873, Okazaki Castle, like many other castles around the country, was demolished, leaving only the moat and the sturdy stone walls. 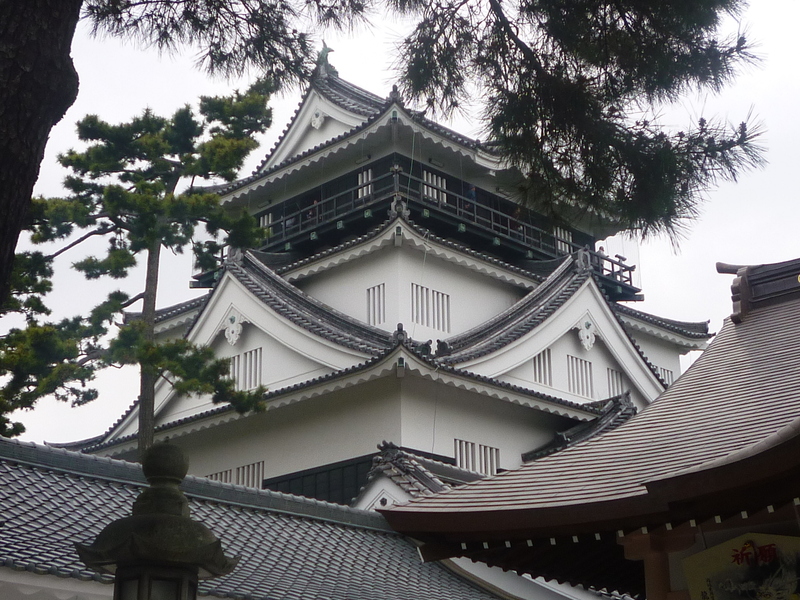 The castle’s main keep, annex and well-house were reconstructed, although in ferro-concrete, in 1959. The castle grounds are now a tree filled park, a popular cherry blossom and wisteria viewing spot in spring. 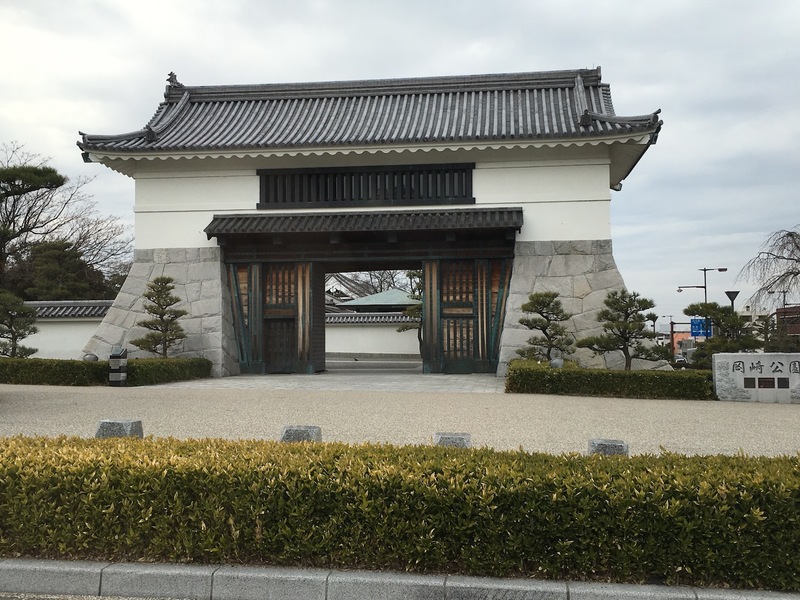 Entry is via the striking Otemon gate. 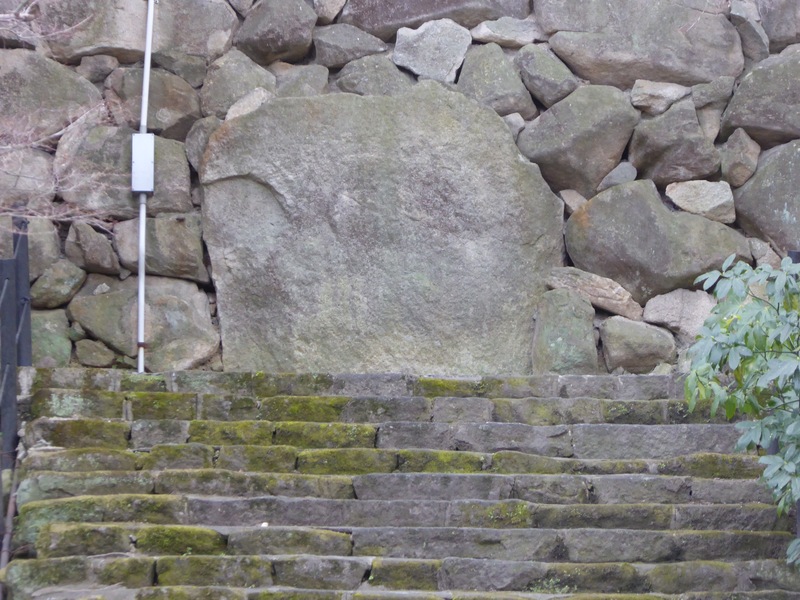 The remaining rough hewn stone walls are most impressive, their original harsh function as protector of a fortress now softened by the lush moss and ferns covering them. 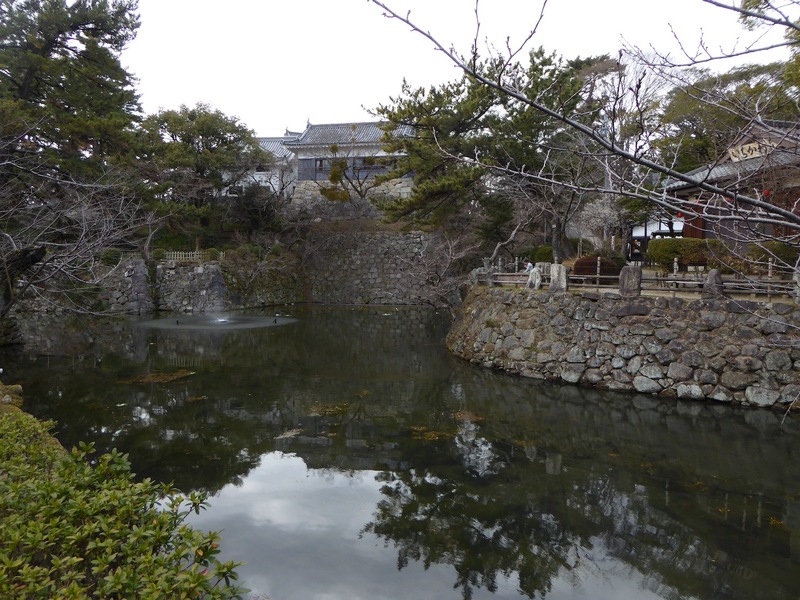 Within the grounds are a number of interesting statues of Ieyasu and a smaller one dedicated to Honda Tadakatsu, a loyal retainer of the Tokugawa. 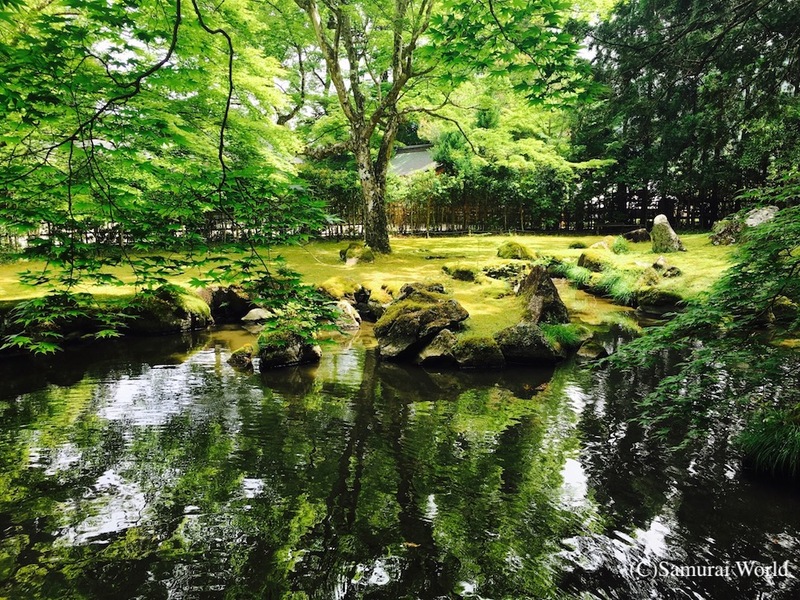 The grounds also feature the oldest municipal Noh theatre in Japan. 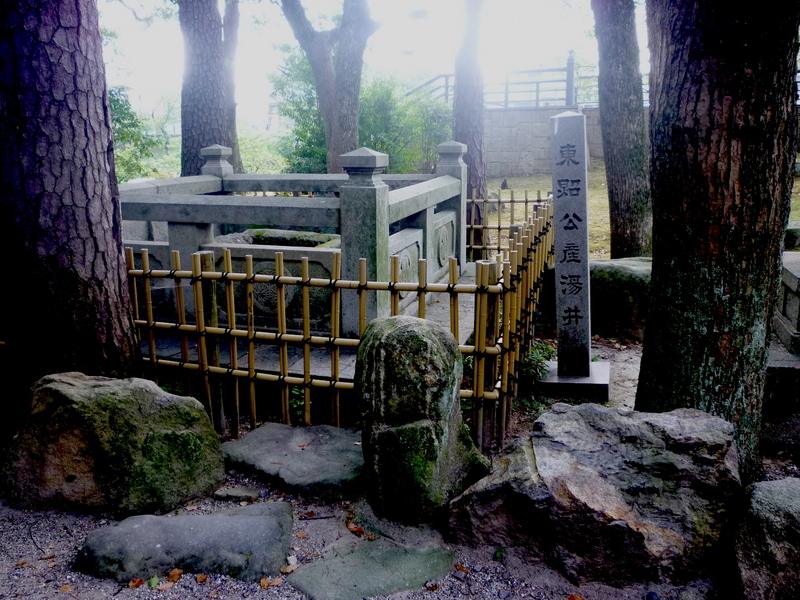 Various shrines, small eateries, an ancient teahouse and a well from which the great Lord Ieyasu’s first bath was supposedly drawn can also be seen. 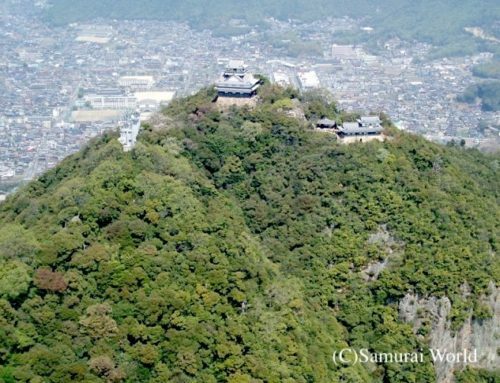 One of the castle’s yagura watchtowers has been rebuilt in the traditional manner, and is open to the public. 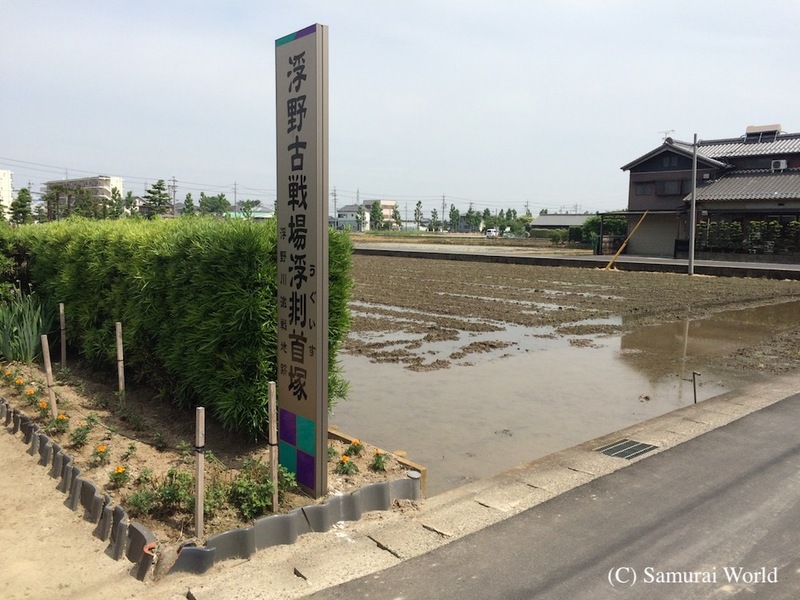 Another attraction well worth visiting is the Ieyasu and Mikawa Bushi (warrior) Museum. 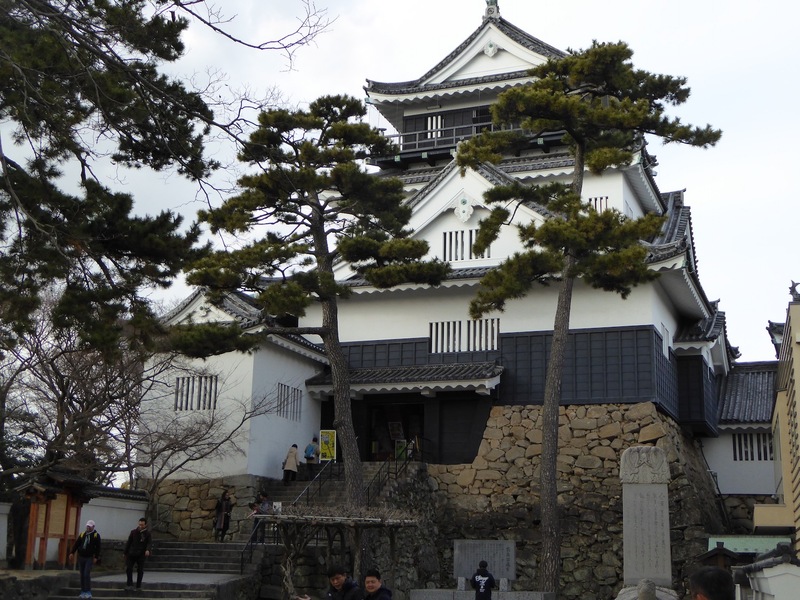 The main attraction however is the castle keep. 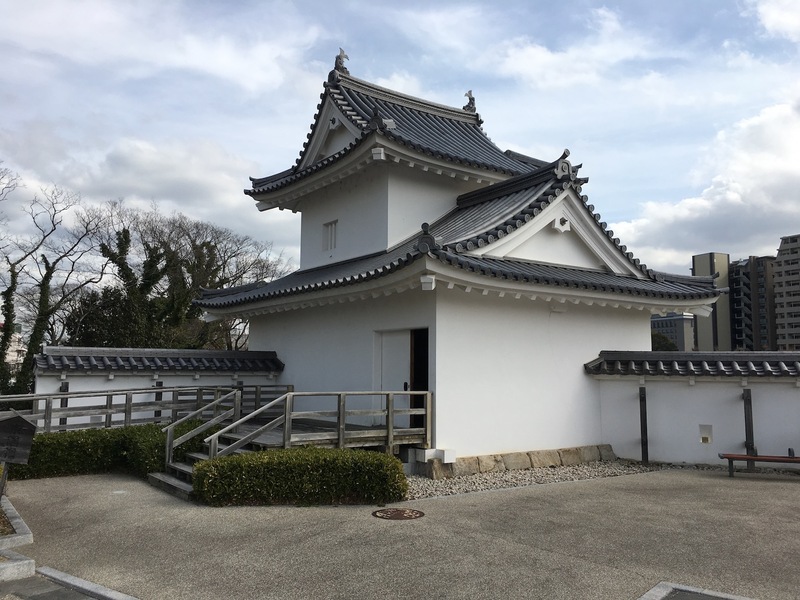 The reconstructed castles’ second, third and fourth floors have been converted into a fascinating museum, displaying samurai armor, weapons, and items of daily use, explanations of local history and cultural exhibits too, while the fifth floor observatory offers a panoramic view of the surrounding Mikawa region. 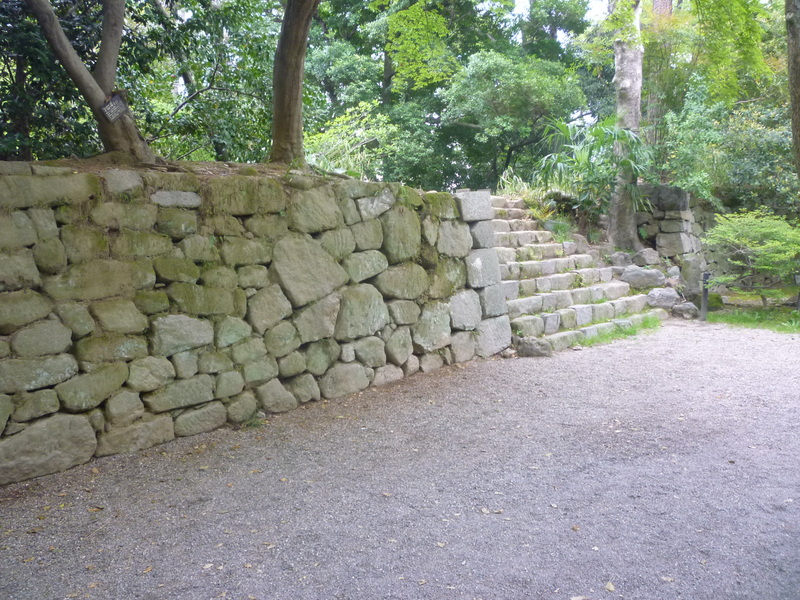 The area that Tokugawa Ieyasu first ruled.